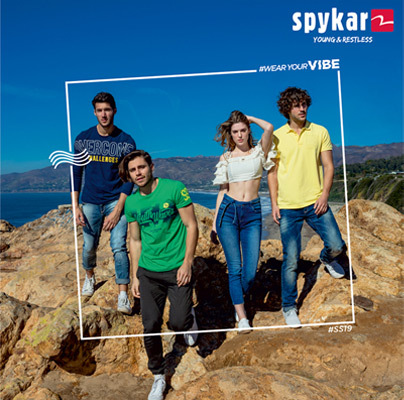 The wait is over as India’s leading fashion denim brand Spykar, has launched its SS19 collection. Themed “Wear Your Vibe,” the collection oozes latest fashion, style and contemporary summer fashion. The collection exudes – The soft yet colourful palette and breezy fabrics carefully curated to make the summers stylish and comfortable. The trendy denims are perfectly designed for a casual day out. 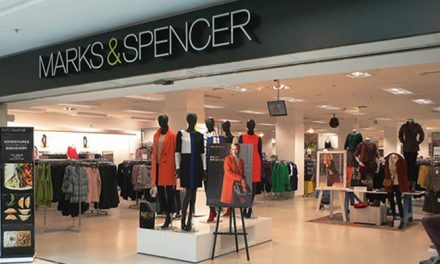 The playful prints and motifs are all inspired by elements that make summer the favourite time of the year. The mood is to soak in the summer vibe with fun colours.